HTTPS is a secure communications protocol that stops other people from being able to see the conversation between your computer and the website you are visiting. It can hide web content and details like passwords and data you input into forms. 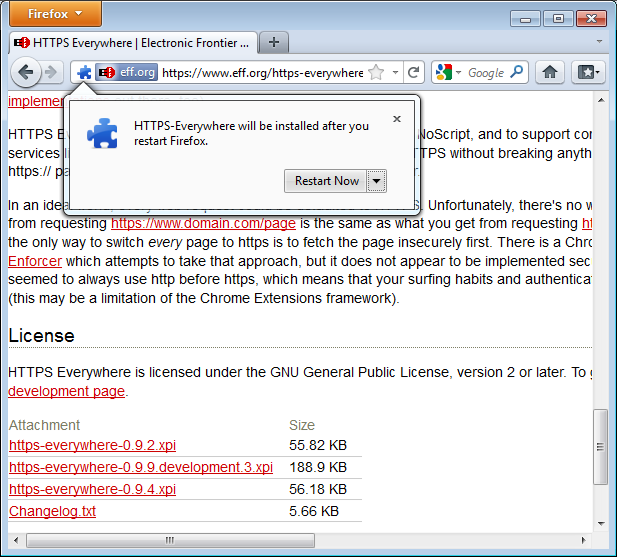 Many sites have HTTPS turned off by default. 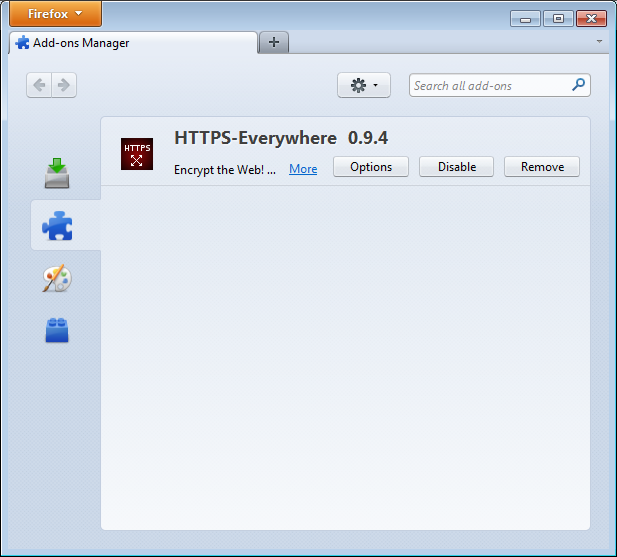 HTTPS Everywhere forces your browser to use HTTPS everywhere that it possibly can. 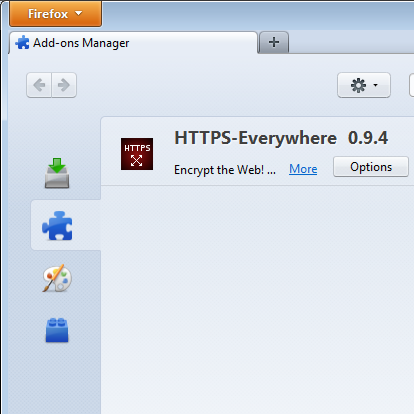 You can tell if HTTPS is being used as you will see https:// instead of http:// in your browser's address bar. You will normally see a picture of a padlock in that area as well.